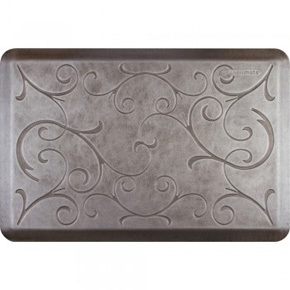 Perfect for smaller spaces, our 3 x 2 mat will enable you to stand in comfort and style - anywhere. Our 'no slip, no trip' edges ensure your wellbeing and safety. Use this mat anywhere you are tight for space - smaller kitchens, washrooms, laundry rooms or anywhere you find yourself standing around! Wellness Mats are unmatched in quality and comfort. 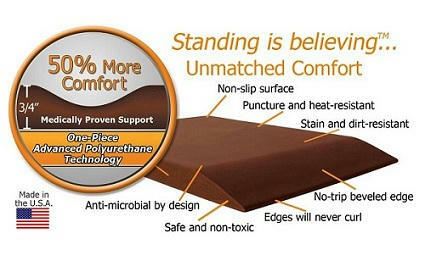 9 out of 10 consumers prefer them over any other anti-fatigue mat on the market! 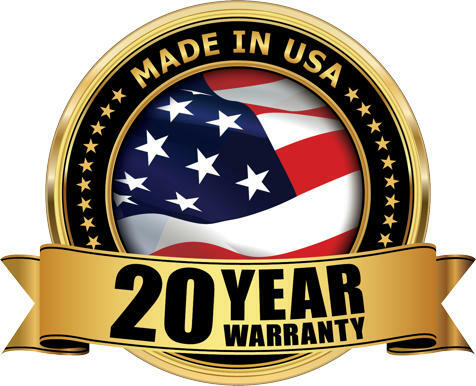 100% made in the USA and backed by their comprehensive 20-year performance warranty, if you stand on their mat, they'll stand behind it. Guaranteed to always lie flat, Wellness Mats no-trip, ADA-compliant, bevelled edges will never curl, preventing hazardous falls. 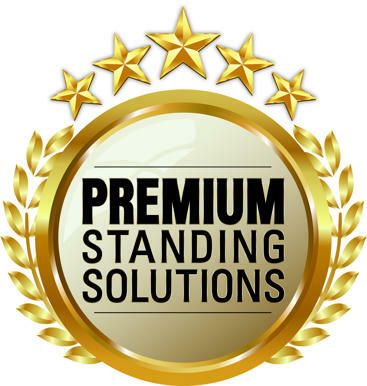 Also, their non-slip top and bottom surfaces are certified by the National Floor Safety Institute. Available in over 200 colours, Wellness Mats make a perfect gift, either for yourself or for someone else!